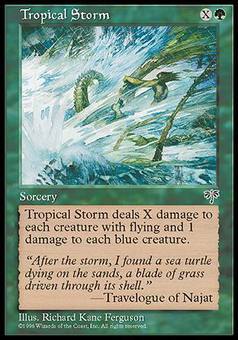 Kukemssa Pirates ($2.49) Price History from major stores - Mirage - MTGPrice.com Values for Ebay, Amazon and hobby stores! 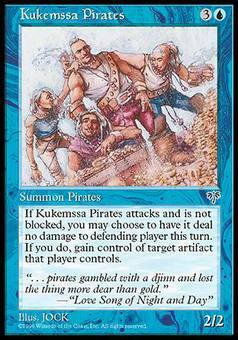 Card Text: Whenever Kukemssa Pirates attacks and isn't blocked, you may gain control of target artifact defending player controls. If you do, Kukemssa Pirates assigns no combat damage this turn. 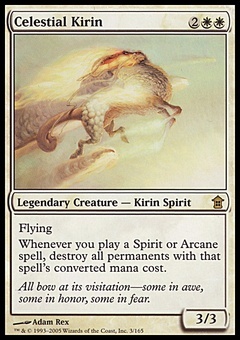 Flavor Text: ". . . pirates gambled with a djinn and lost the thing more dear than gold." -"Love Song of Night and Day"